Trained as product designers, we believe the best products meet the needs of both consumers and the business. Our insights are actionable, not esoteric. Our product concepts are clearly tied to what the business is, or should be. And while we believe in an open-minded approach to what's possible, we know that the best strategies are ultimately both focused and grounded. Our expertise is in consumer insights, new product definition, and product portfolio strategy. We're flexible in the methods and approaches we use to deliver results, and work on projects that range from 1 month to 6 months—or longer. 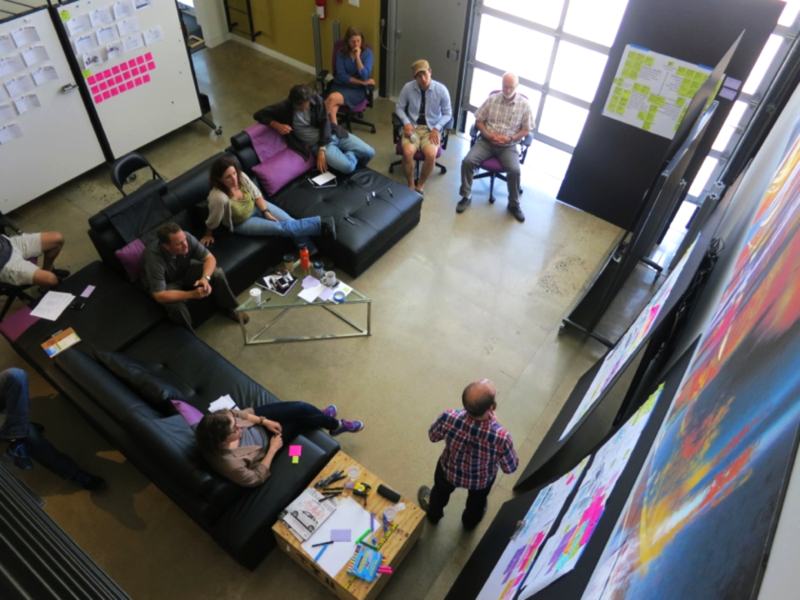 In addition to project work, we partner with organizations that are implementing their own design thinking capabilities. We enjoy training, coaching, and facilitation throughout the different phases of the design process.